It wasn't enough that the New York Yankees beat the tar out of the Tampa Bay Rays this week. They would have liked a little blood, too. Maybe a couple of bruises, while they were at it. The Yankees clobbered the Tampa Bay Rays Thursday afternoon, 12-1. It was the third win for New York in the four-game series, as they scored 32 runs and collected 41 hits along the way. New York had nine home runs in the series. high and tight to New York's Austin Romine, and New York's C.C. Sabathia then plunked Jesus Sucre on the leg. 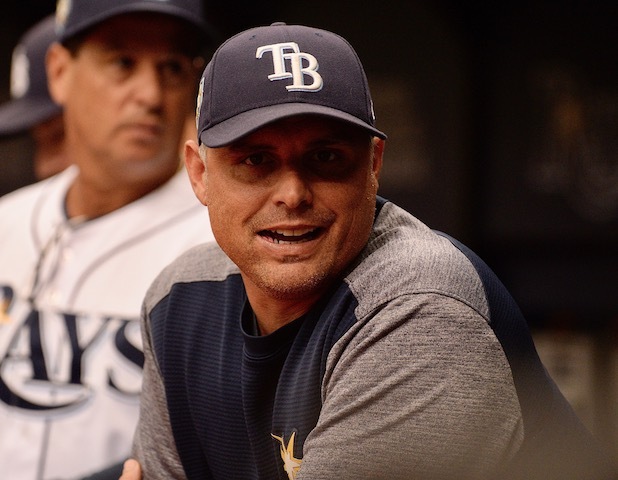 All in all, it made for an ugly day on the part of the Rays. Along with Sabathia, Yankees' manager Aaron Boone was ejected. The ejection came two innings before Sabathia would have qualified for a $500,000 bonus for throwing 155 innings. Sabathia had a one-hit shutout going, so he was certain to qualify. Teammate Aaron Judge gave Sabathia a thumb's up. “The respect level for CC will never change," Judge said. "He’s always been a guy that’s always had our back, always looked out for his teammates no matter the situation, and that’s the type of guy you want to battle with. Kittredge didn't offer a lot of defense. The Rays were beaten up enough in the game itself. New York scored four in the first, three in the fourth and four in the sixth. Tampa Bay, meanwhile, had only two hits on the day. In their three losses in the series, the Rays had just nine hits. Think about it. The Rays were held to two hits three times this season. Two of them came in this series. For Tampa Bay, it was the first series lost since August 17-19 against Boston. It was the first series the team has lost at home since Aug. 3-5 against the Chicago White Sox. One of the Rays' hits was the 29th homer of the season by C.J. 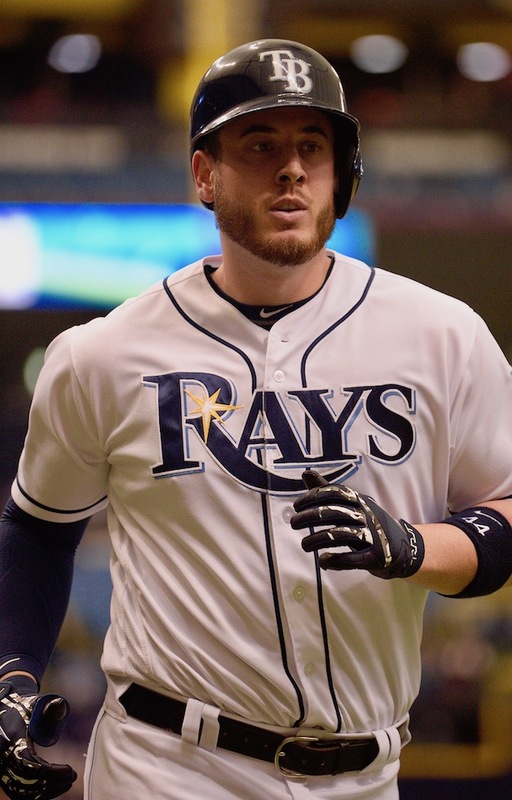 Cron for the Rays' only run. Cron split time with the Angels, which he said helped him. Jamie Schultz started for the Rays, but he didn't get out of the first inning before giving up four runs. The Rays have one more series, against Toronto, before the end of the year. Tyler Glasnow pitches against Thomas Pannone in a 7:10 p.m. start at Tropicana Field. Curious if the NYY’s GM/Owner Steinbrenner waive the inning incentive and pay Sabathia anyway or does CC get 2 innings sometime in the last weekend series. I was wondering that, too. It isn’t like the Yankees don’t have the money to spend, and it would be a popular move with the players. If it was the NFL, there would be salary cap issues with it. But in baseball, I have to figure the Yankees will just give him some of the money they’ve saved on A-Rod. If not, he could possibly threw two innings on Sunday, but that might affect the playoff rotation for the team. If I were the Yankees, I’d just swallow hard and pay the man. Of course, it isn’t as if Sabathia needs it. This from New York Post columnist Mike Vaccaro (a buddy of mine and a member here): In his career, Sabathia has made $252,357,142. He can afford to miss the bonus. I bet he won’t have to.